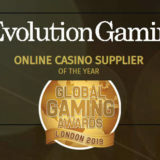 Evolution beat nine other shortlisted companies to win the prestigious international award, which recognises the strongest, most innovative online casino suppliers over the last 12 months. 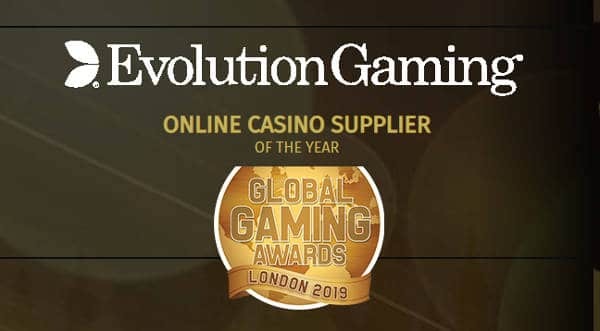 Evolution received its award at the Global Gaming 2019 Awards Ceremony at The Hippodrome Casino in London ahead of ICE London. 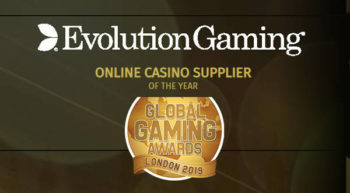 The Global Gaming Awards London recognise and celebrate achievements made across the industry in the past 12 months. The awards are powered by Gambling Insider and are officially adjudicated by KPMG Isle of Man.